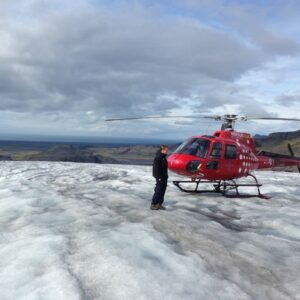 See it all from a new angle. 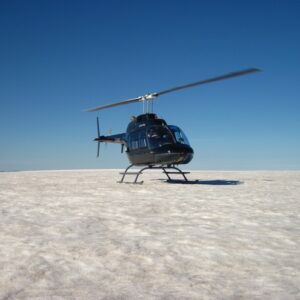 Access remote areas of the country that otherwise are unreachable. 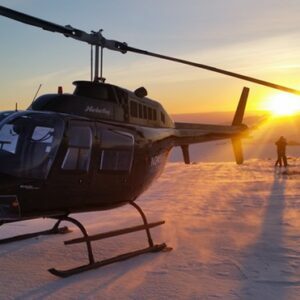 Take this absolutely unforgettable opportunity to get a unique perspective of the country from above. 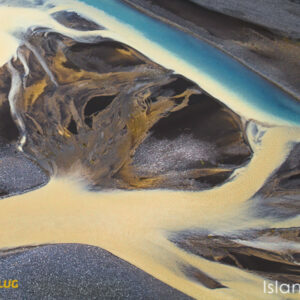 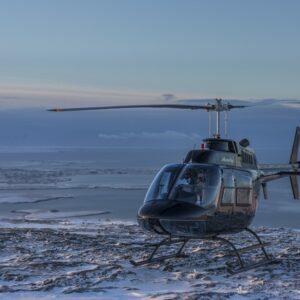 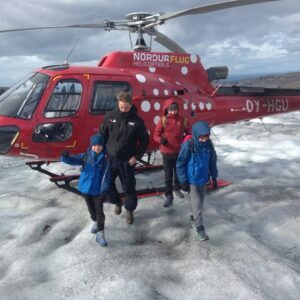 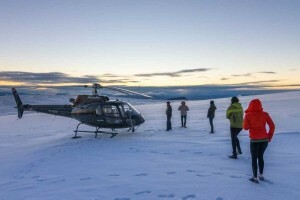 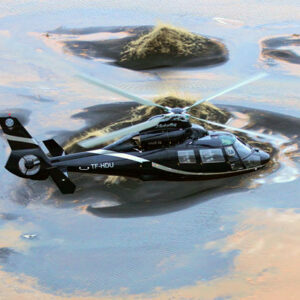 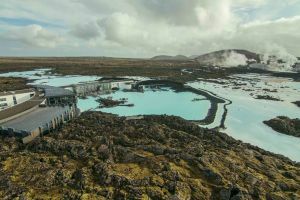 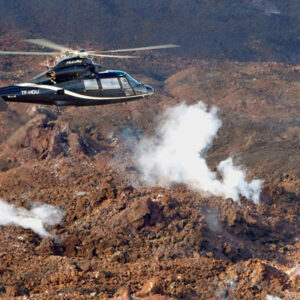 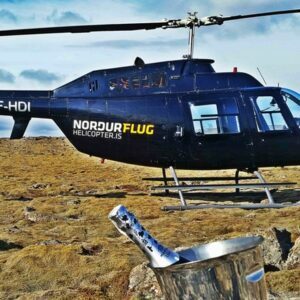 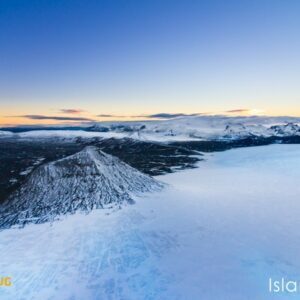 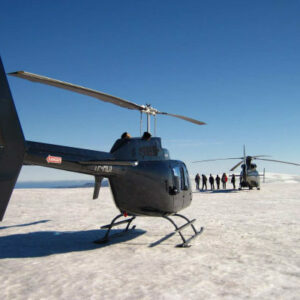 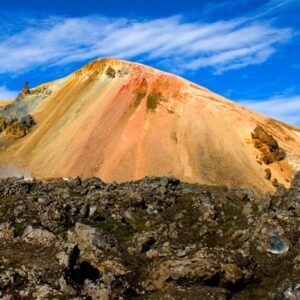 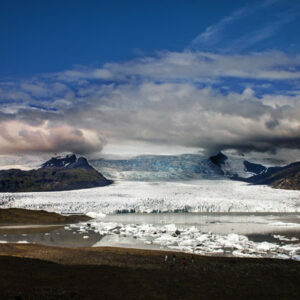 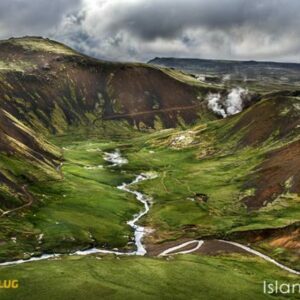 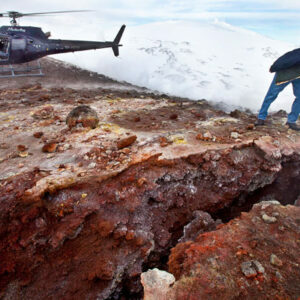 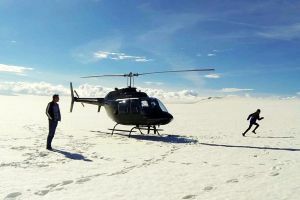 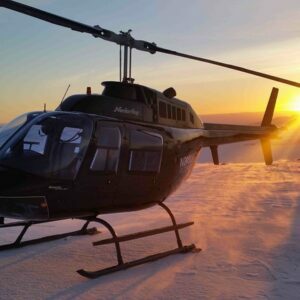 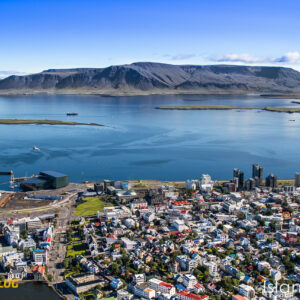 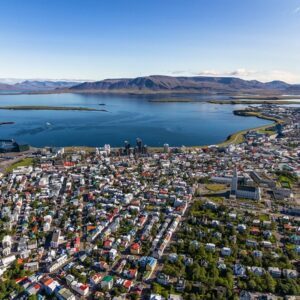 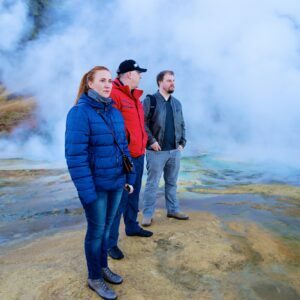 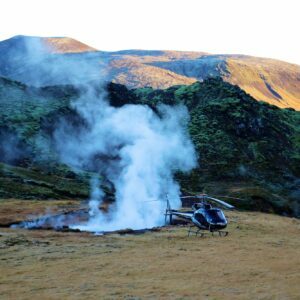 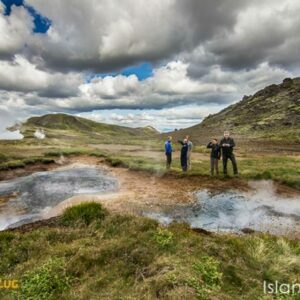 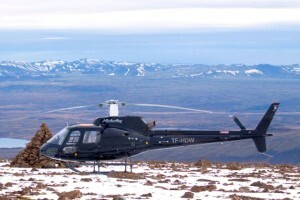 Explore Iceland by helicopter.